I've had a few things appear here and there of late. The Age ran something about unfair dismissal laws. 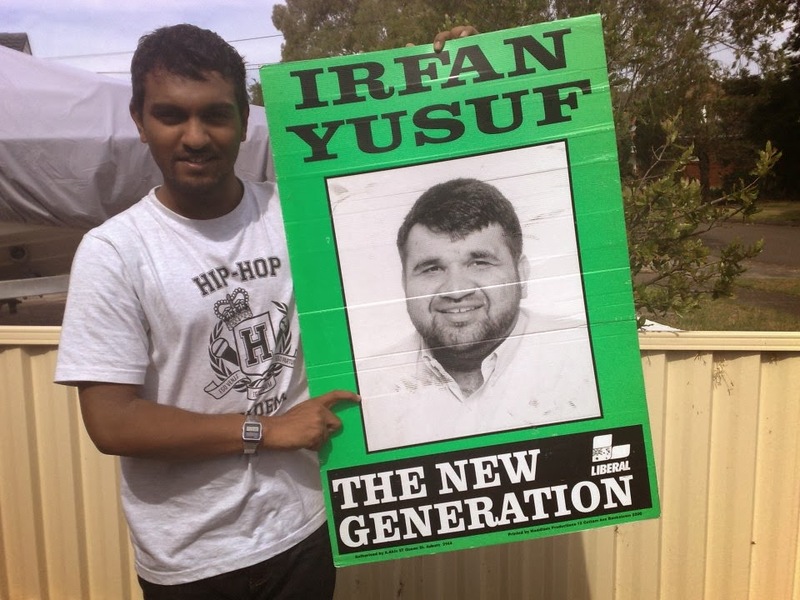 The death of John Mustafa Ilhan touched many Australians. My own humble reflections were published in the Canberra Times here and on ABC Unleashed here. ABC's new Opinion page also ran a piece here on Christian and Muslim thick-Sheiks stuffing up on matters political. Finally, the good folk at New Matilda ran my recollections on Lyenko Urbanchich and the 2001 Federal Election here.